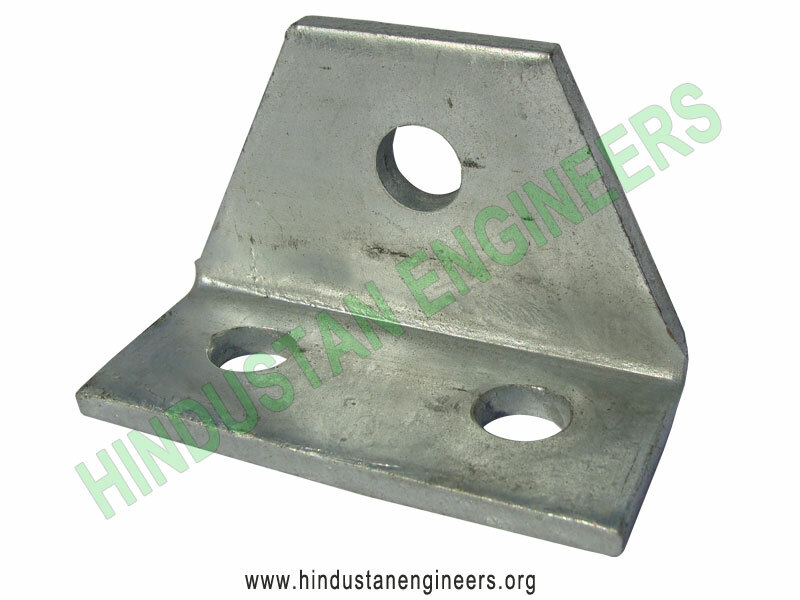 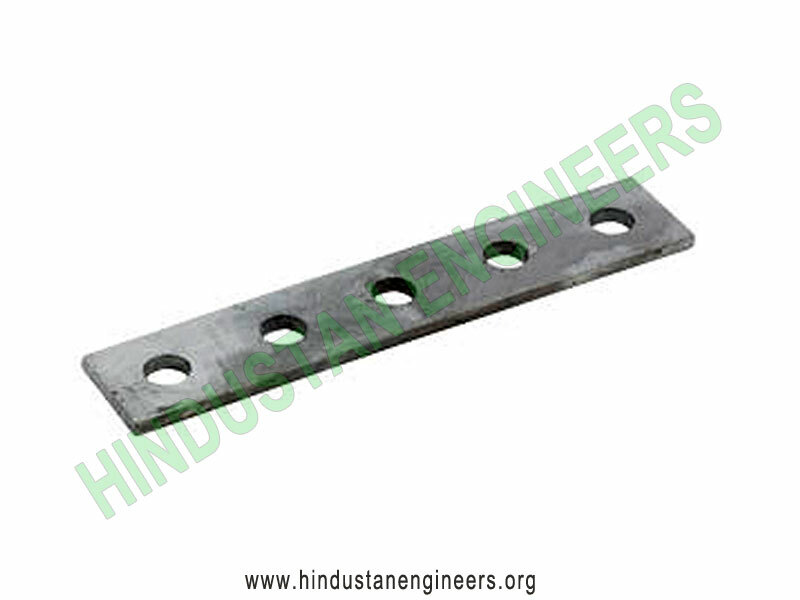 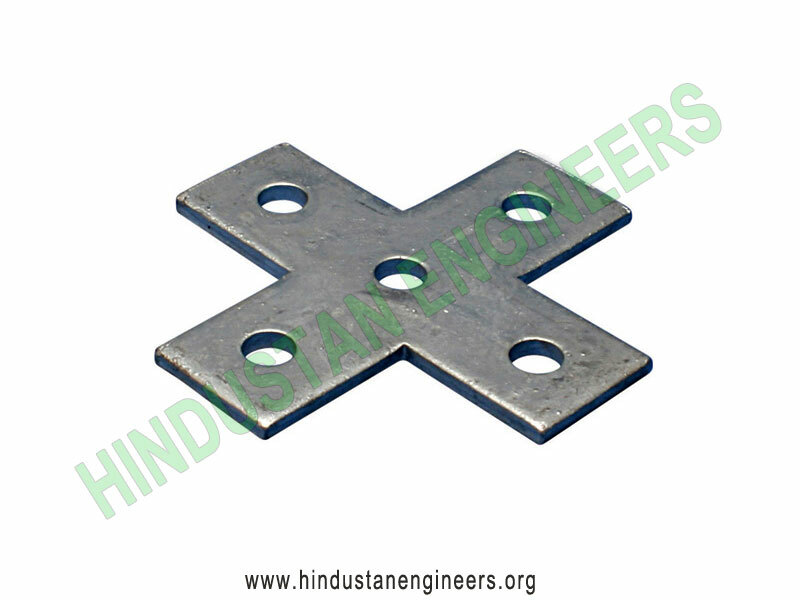 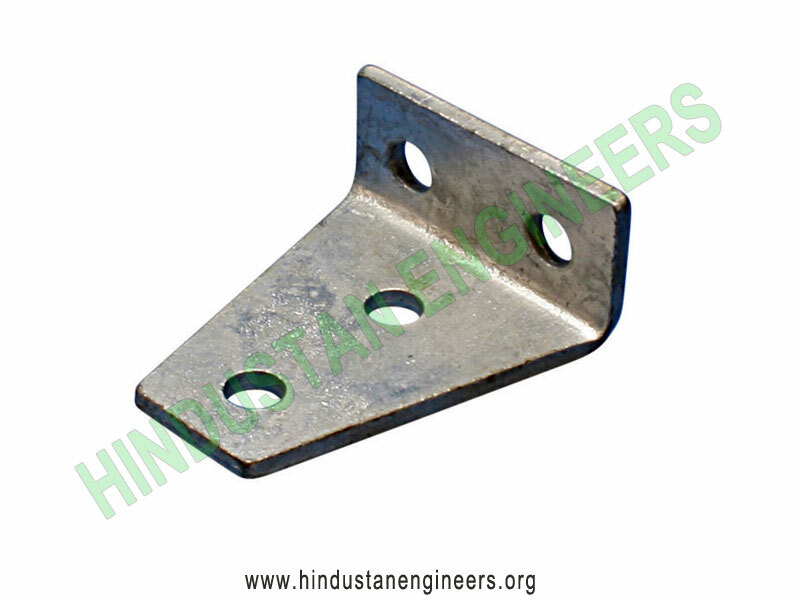 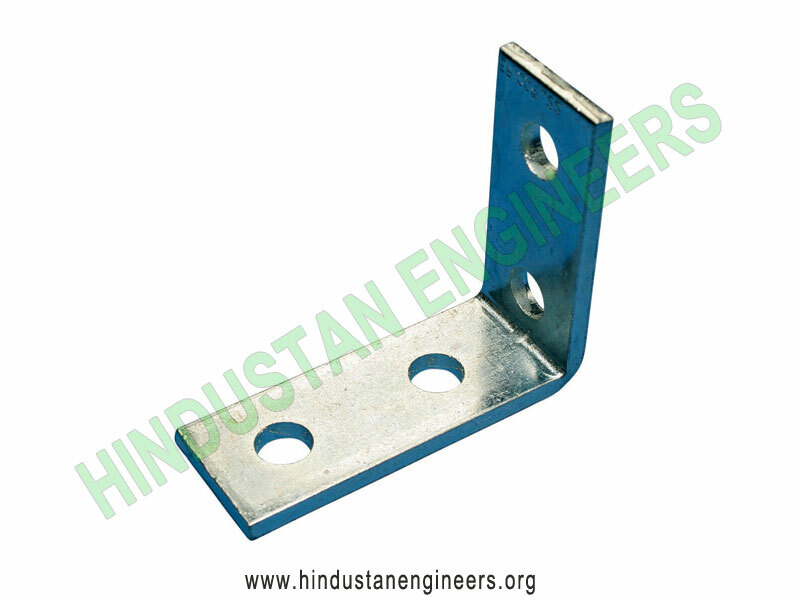 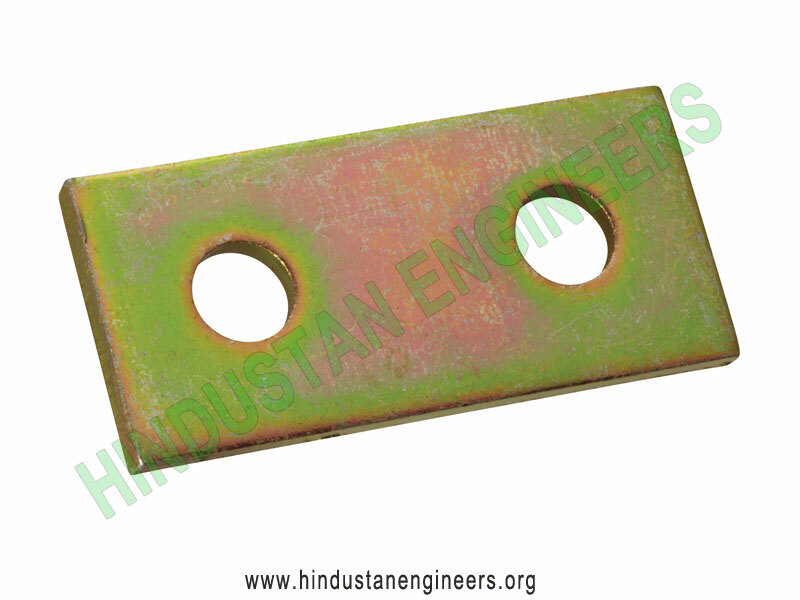 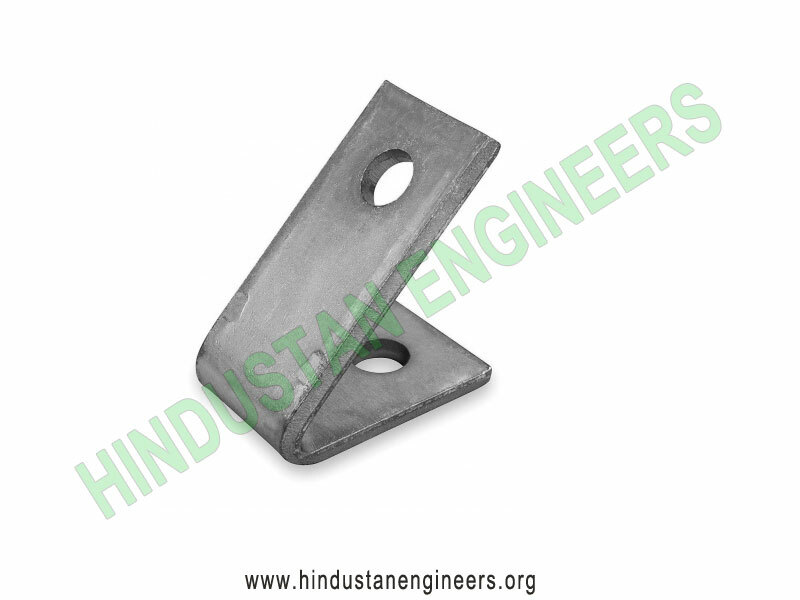 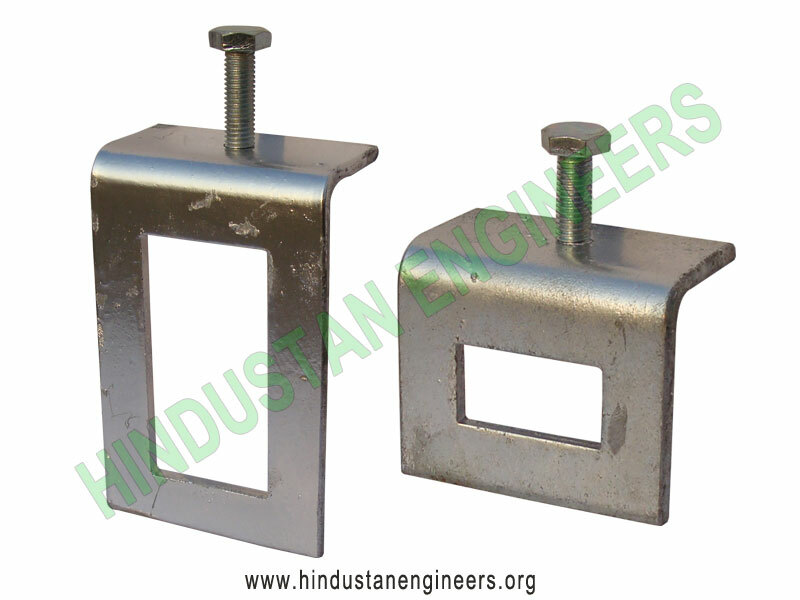 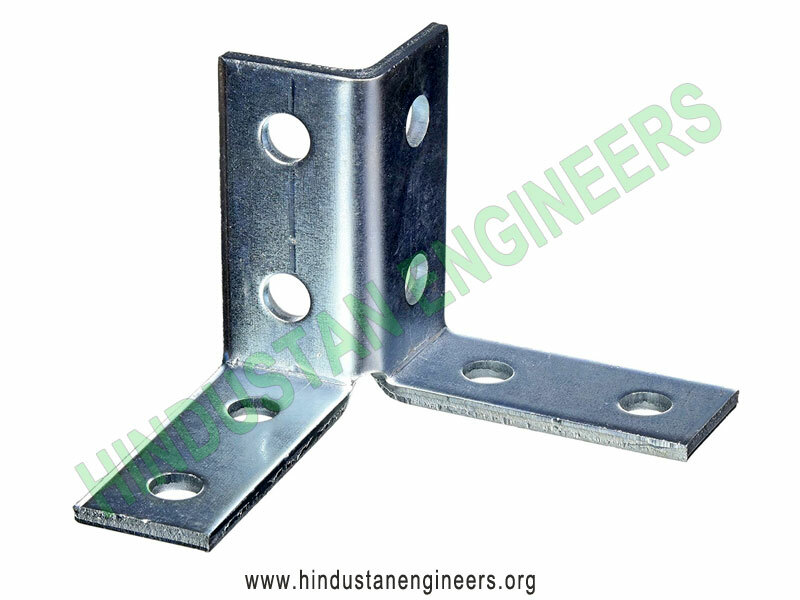 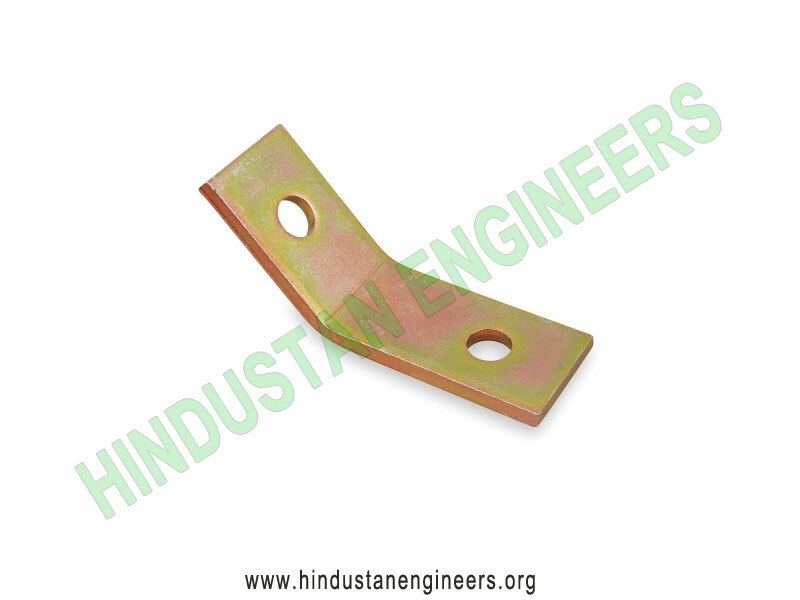 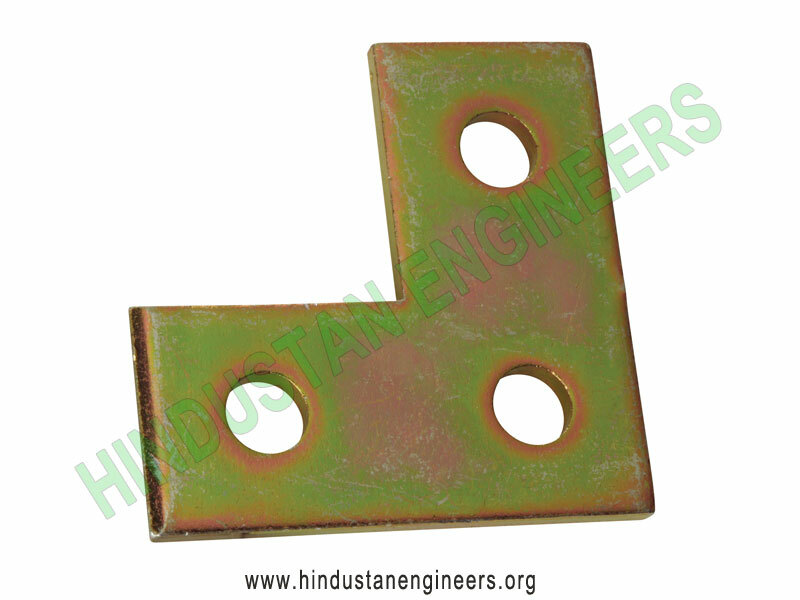 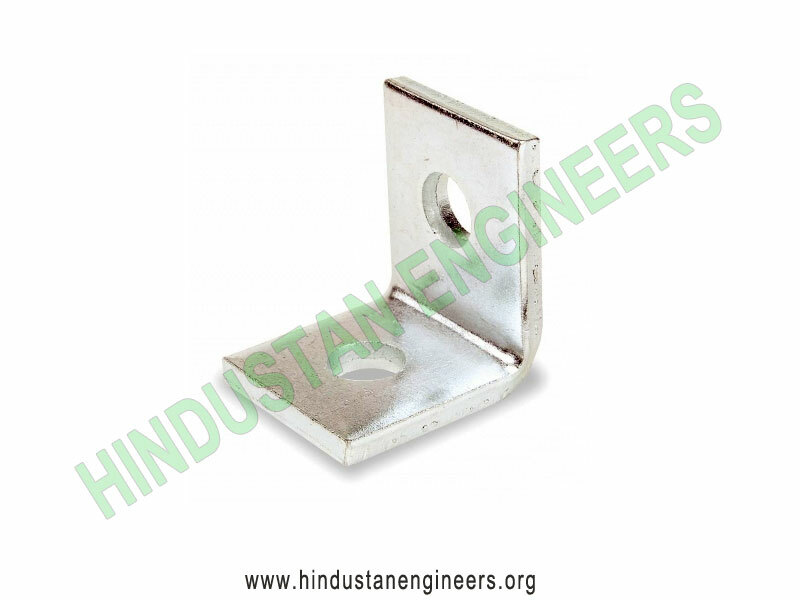 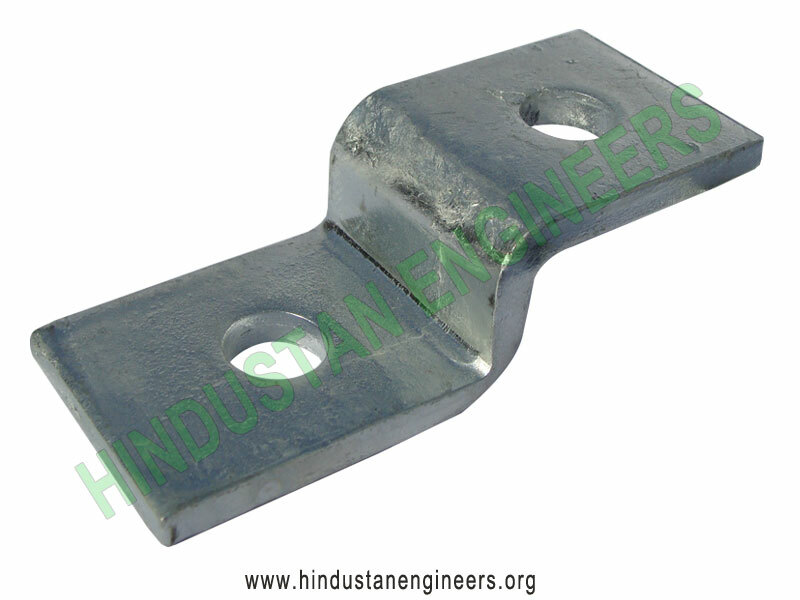 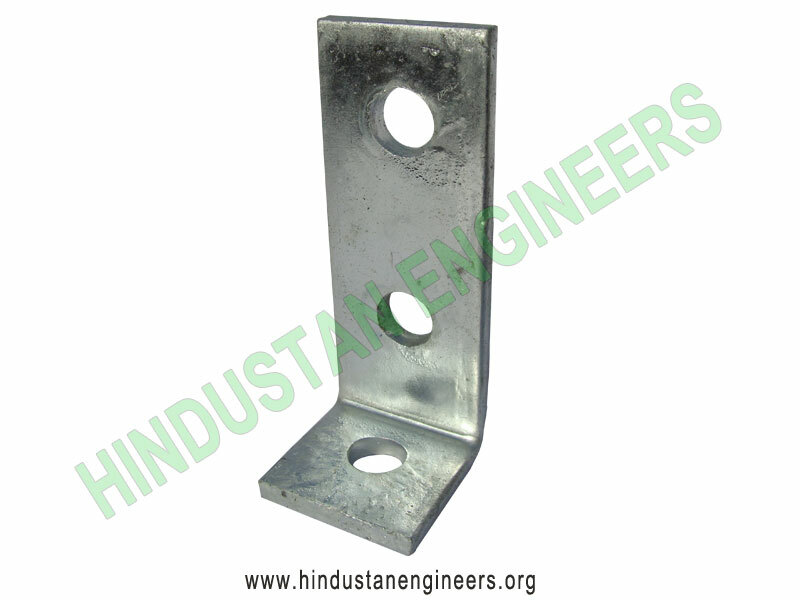 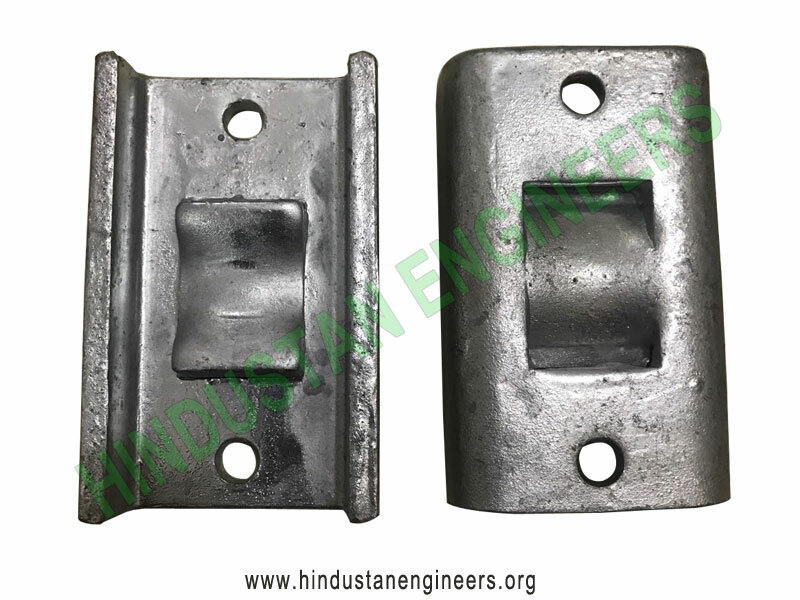 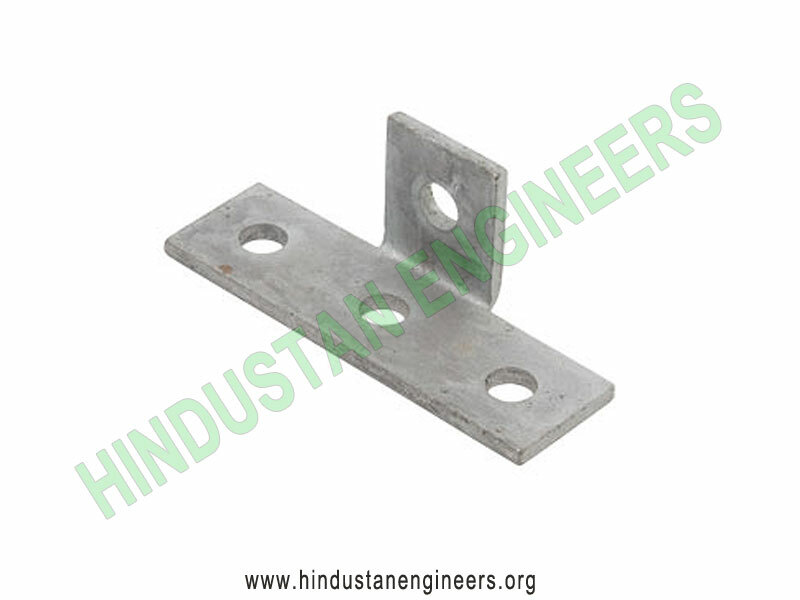 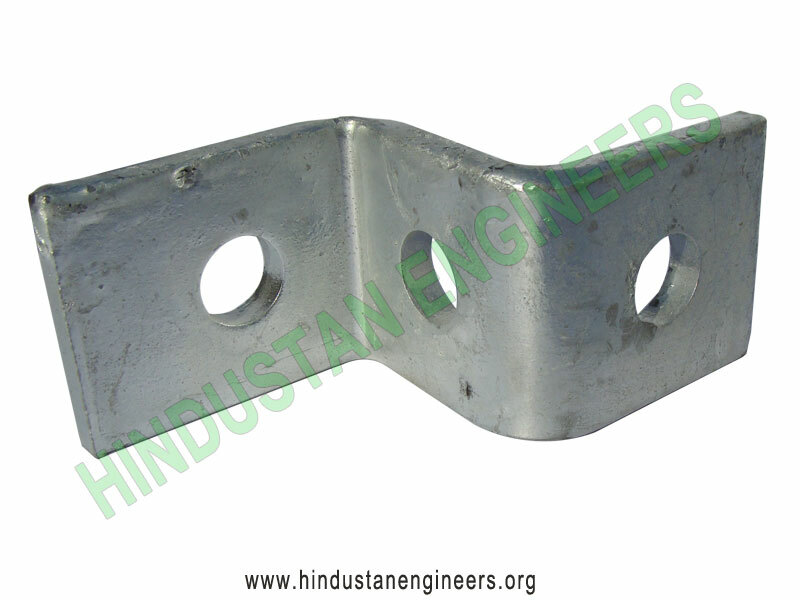 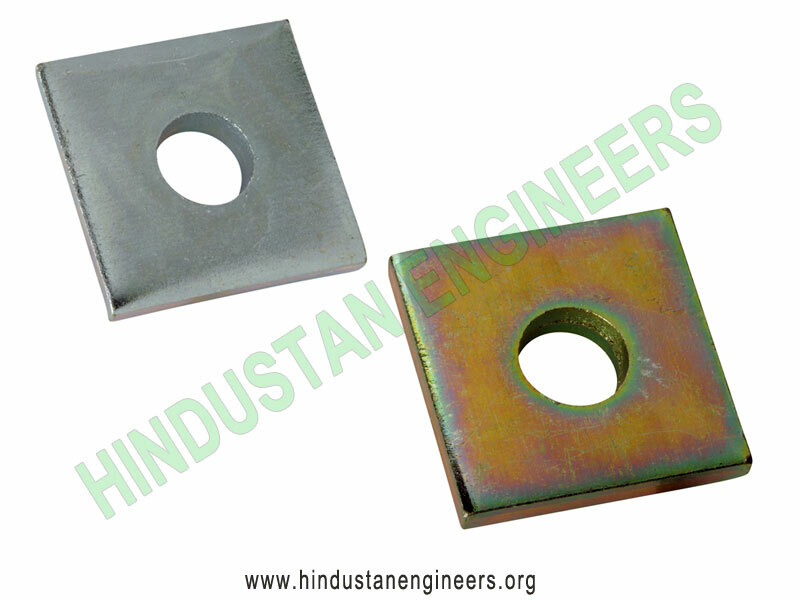 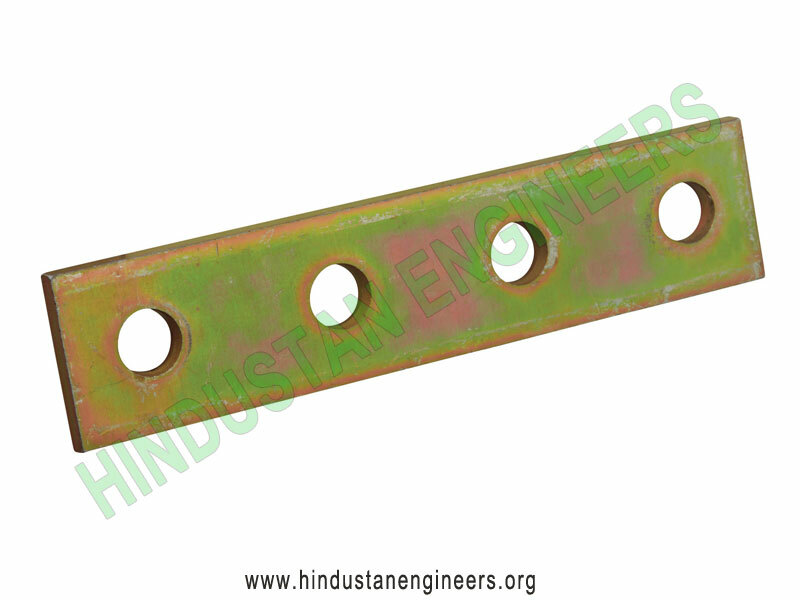 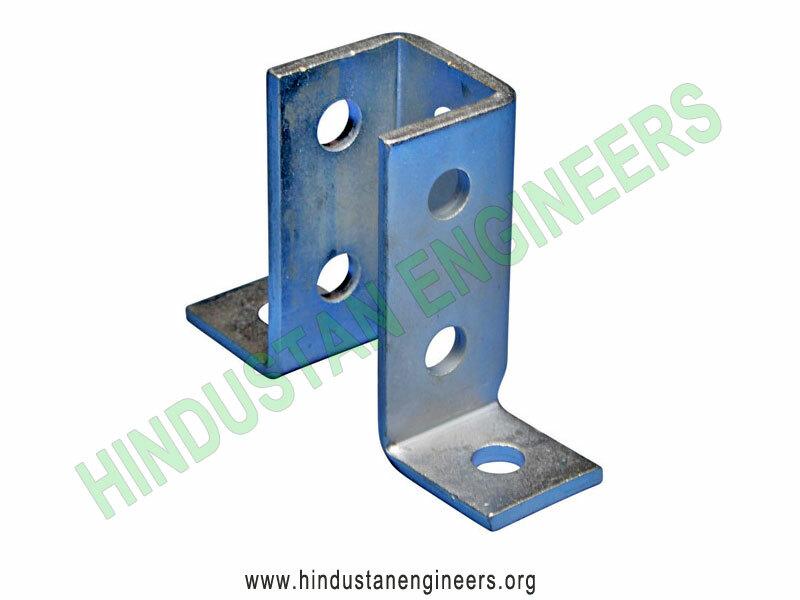 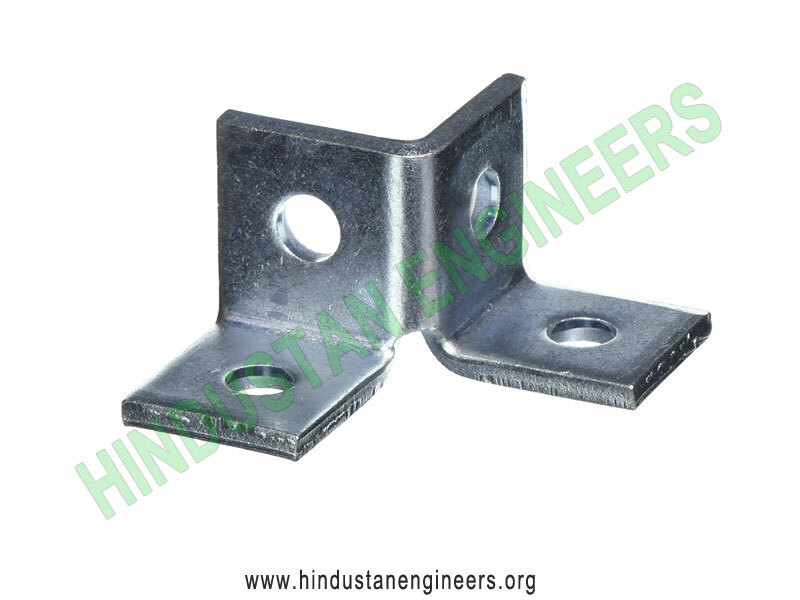 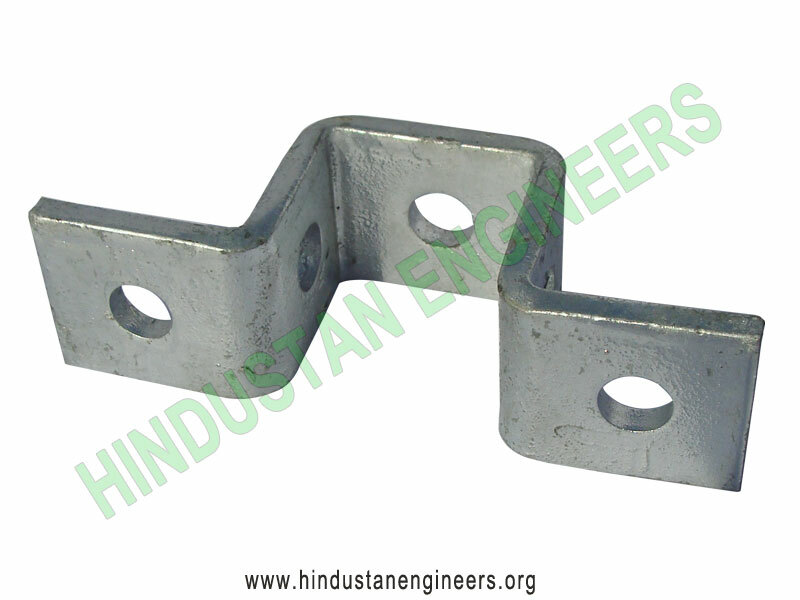 Hindustan Engineers are the manufacturers, suppliers and exporters of a wide range of Strut Channel Brackets that is designed at par with international quality standards and norms. 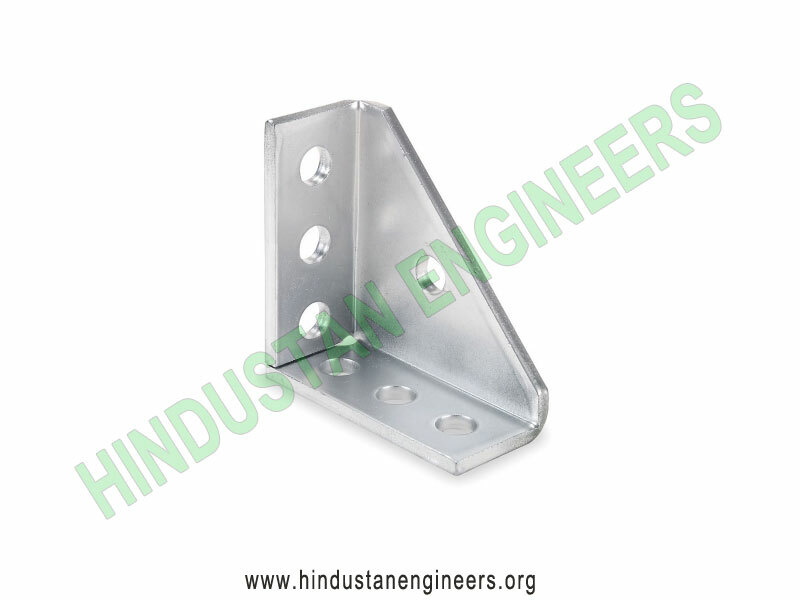 These brackets are known for their quality features such as sturdy construction, reliability, durability and corrosion resistance. 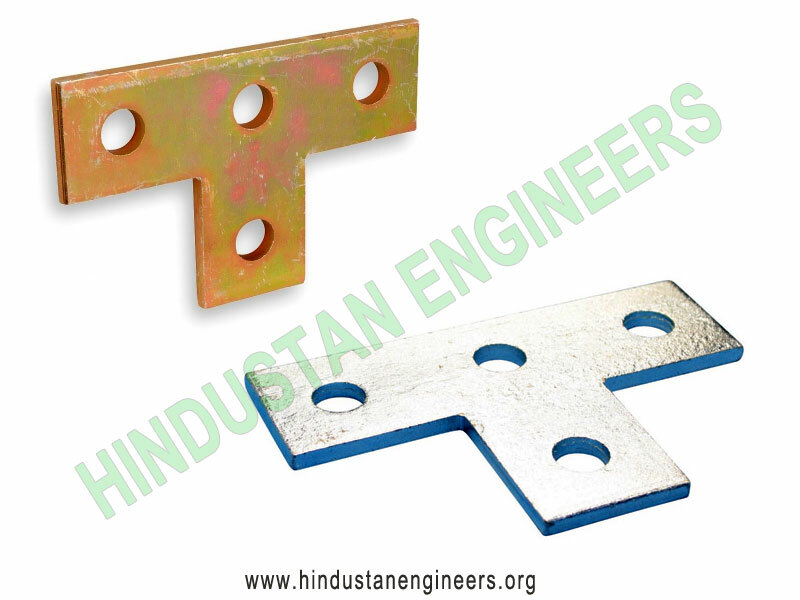 Our range is a combination fitting, which is widely used in various industries for elimination field fabrication and speed installation. 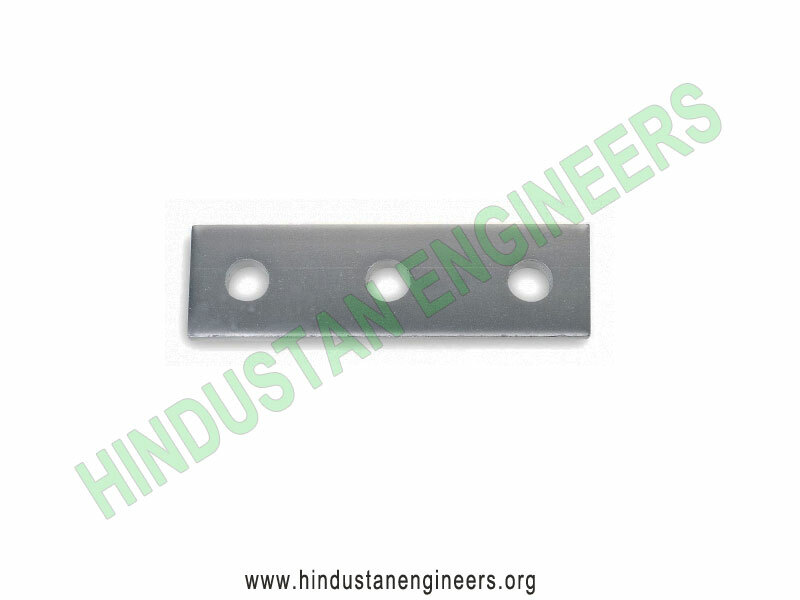 We also offer customization as per the specifications provided by our clients to fulfill their exact needs. 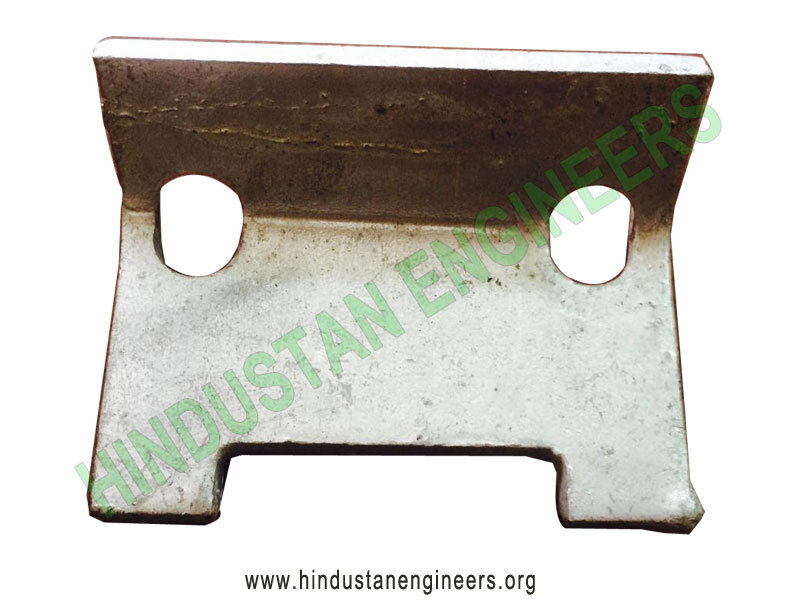 We manufacture Square Plate Washers, Flat Plate Brackets, Flat L bracket, T bracket, Angle bracket, Delta bracket, Welded Gusset bracket, Obtuse bracket, Z bracket, Top Hat bracket, Base Plates, Internal & External Connectors, Wing brackets etc.